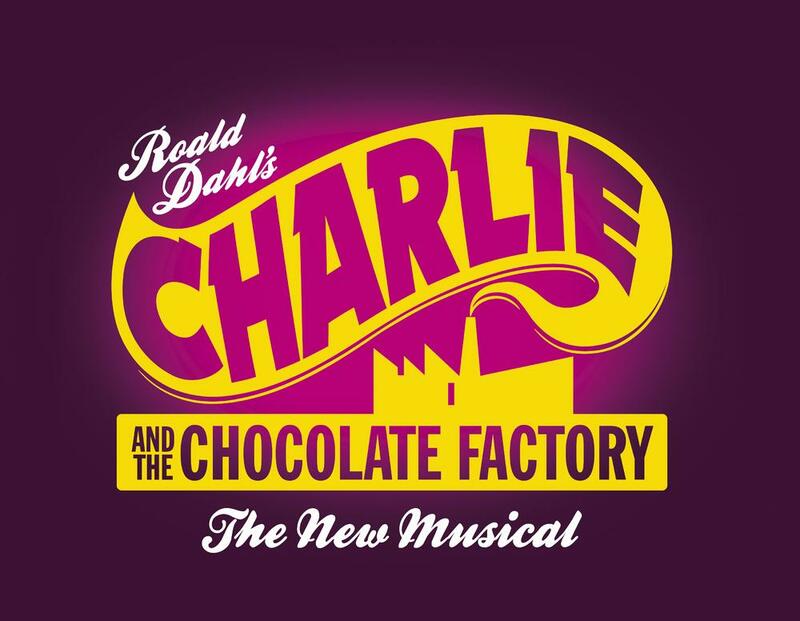 Come and join sound designer Paul Arditti as he takes us on a backstage tour of the critically acclaimed new musical "Charlie and the Chocolate Factory". The day will begin with a wander around the set and a demo of the sound system, giving us a real insight into how a show like this is created and finely tuned. You can then choose to watch the matinee performance, if you haven't managed to see the show yet, and quiz Paul during the Q&A afterwards. Places are strictly limited to 20 on a first come first served basis. Show tickets will be available at the discounted price of £39.50. Booking deadline is 5th February, 2014. This event is exclusive to ASD members. If you're not an ASD member yet, here are some good reasons to join. Details on how to book your discounted theatre ticket are available here. Please note, the ASD reserves the right to make changes to thisevent without prior notice. Such alterations may occasionally be necessary due to circumstances beyond our control. The ASD does not accept responsibility for anyone acting as a result of information or views expressed on its training courses including course material. Opinions expressed are those of individuals and not necessarily those of the ASD.